Oana Hogrefe is a popular Atlanta photographer specializing in genuine, modern child and family portraits. She is also an ICAN member and professional subscriber. This Fall she is again offering her photographic talent to benefit ICAN of Atlanta, with a series of mini-sessions on Saturday October 17th and 18th. 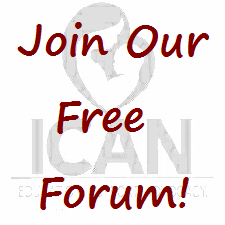 ICAN of Atlanta hosts an active message board comprised of metro Atlanta women who have had c-sections, some birth professionals, and others who support ICAN's Statement of Beliefs. 2019 ICAN of Atlanta. All rights reserved.